Is anyone else having trouble getting into the Christmas spirit? My neighborhood is filled with houses all decked out for the celebration. Ann Voskamp Periscoped about the night before advent. And Facebook is filled with pictures of Christmas trees all pretty and perfect in my friends’ homes. I’m still recovering from Thanksgiving. And, I confess, I still have a Halloween decoration in my kitchen window–it’s one of my favorites that my mom gave me. I’ve promised myself to put it away tomorrow. But recovering the Christmas decorations from the depths of storage boxes will have to wait a few more days. Maybe a week or two. Deadlines loom, and life continues a frantic pace. And I find that in the midst of the chaos, I need time in the Word of God even more desperately. Because I don’t want to forget the purpose for my hope–the reason for the season. Christmas is a time of joy, hope, and promise for those of us who believe. Always be prepared . . .
Wouldn’t it be great to have someone ask us why we have such joy and hope in a world falling apart? It could happen. I’m sure some of you have experienced such a wonderful moment. 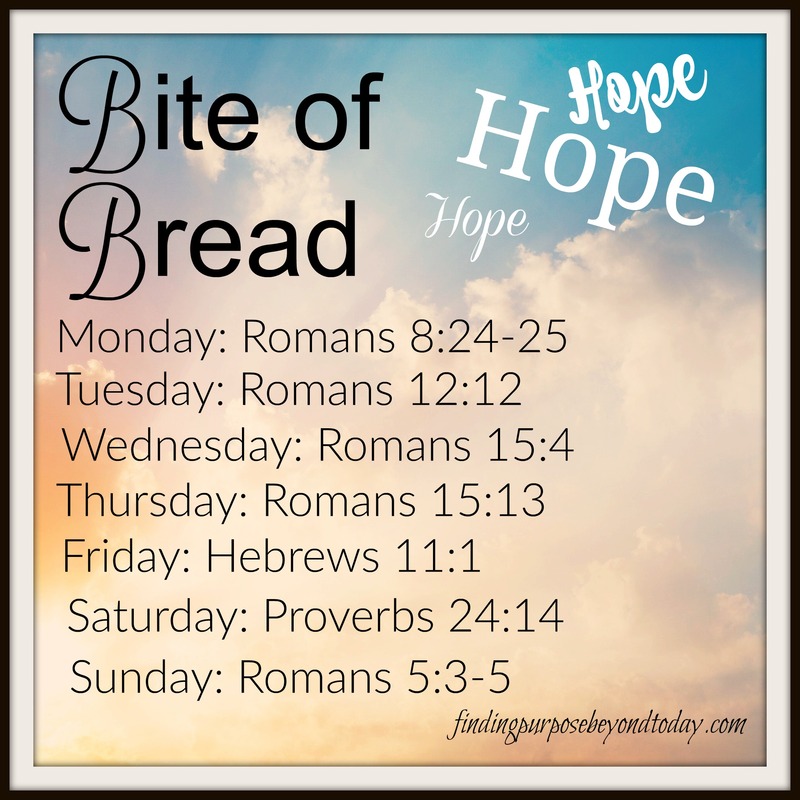 But for those of us who haven’t, the Bite of Bread Bible reading plan for Hope will help us prepare for the celebration of the birth of Messiah and for that momentous moment when a neighbor or friend asks us why we have hope. 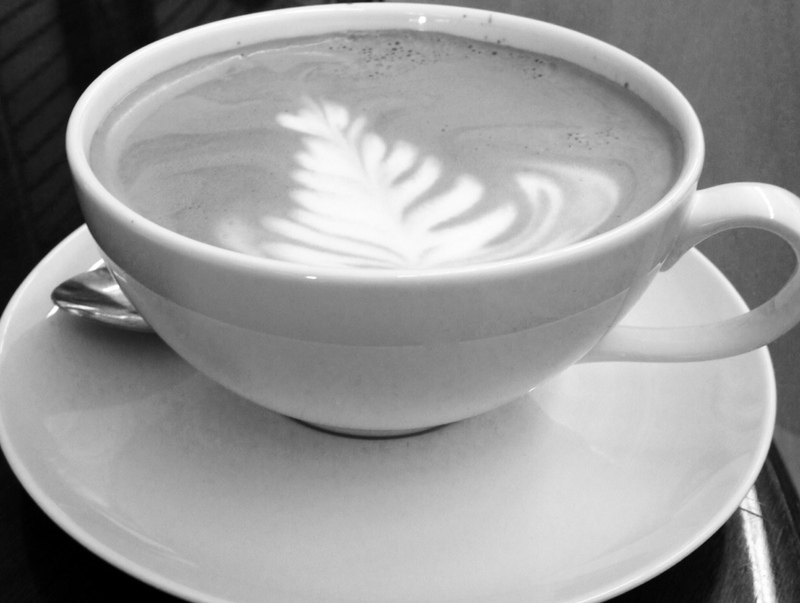 Isn’t this the prettiest cup of coffee? It was mine! Pour your coffee. Light a candle and grab your journal and Bible. 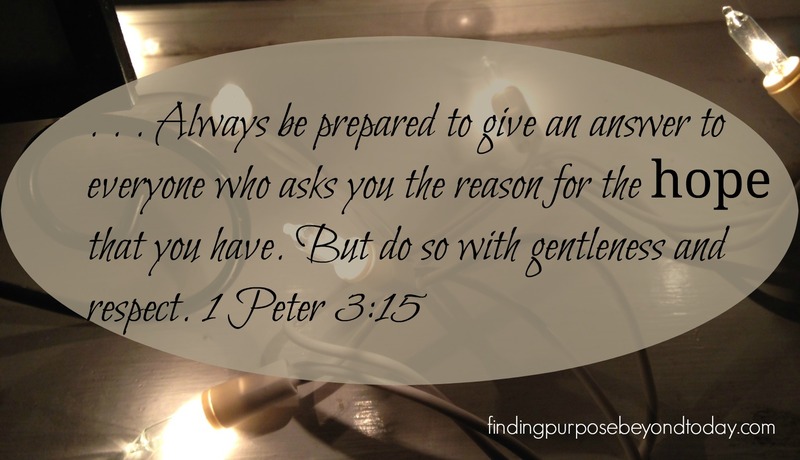 Jot these verses down or take a screen shot and keep the plan on your smart phone or computer screen. Let’s study. Let’s ponder. And let’s ready our hearts for the celebration ahead and the opportunities to share our hope in Jesus. I’ll be talking about each verse on Periscope each morning around 8:30. 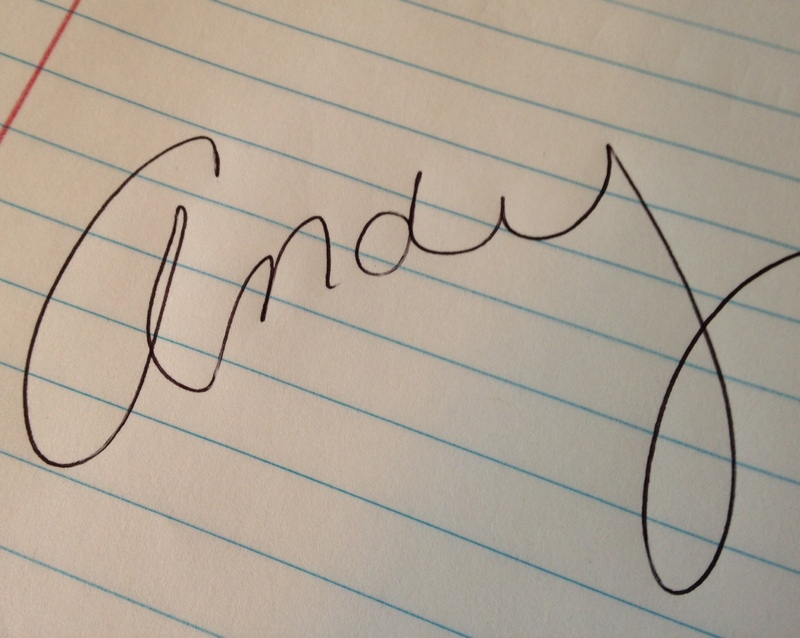 You can follow me @wordsbyandylee. I’d love for you to join our conversation. We’ll also have the scripture image of the “bite” for the day on our Fellowship Page. Have a great week, my friends! See you Wednesday. Just catching up (again;)) and I thank you for the reminder! Oh preparing my heart is far greater, and so much more important than preparing my house! It seems in our world today we aren’t even allowed to catch our breath and reflect on Autumn and Thanksgiving before we are expected to jump headlong into all the decorating and shopping and frenzy of Christmas. I don’t do “frenzy” well. Thankfully that is not what God intended when He sent Jesus. We…I…just need to resist getting sucked into it all! That takes perseverance! That word is used in the scriptures in five out of the seven bites for the week…it jumped out at me so I looked it up. It’s defined as: “continued effort to do or achieve something despite difficulties, failure, or opposition”. Heaven knows we have difficulties, opposition, and we will fail occasionally at persevering in being still and preparing our hearts this time of year! But God and His word give us HOPE! Thanks for a great study Andy! Thank you for sharing, Debbie! I love tat you noticed a common word in all of the bites this week and looked it up!! That’s so exciting to me. Kindred spirit friend, I know He will give you endurance and hope as you dig into His word and settle in Him during these ‘frenzy’ days. I’m with you. Blessings! Andy, you are so right about the greater need to prepare our hearts above our houses for Christmas! Good job reminding us! I love you and your words….always.